We understand that brand has become an important part of any education establishment’s success, with this in mind we have developed our services to enable our clients to capitalise on the opportunities available. 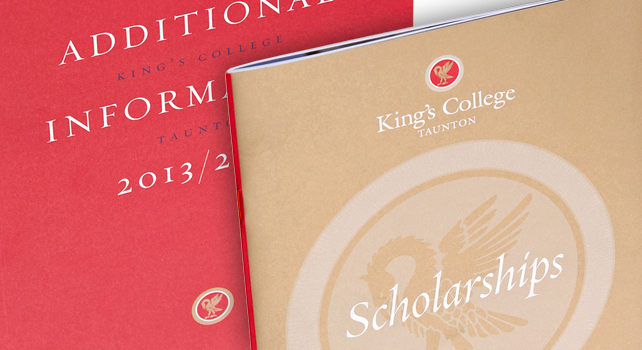 For many institutions, high-impact, high-quality and above all consistent marketing material tends to be top of the list but we don’t stop there. We work with our customers in the education sector to ensure that we can also provide for day to day needs, such as forms, printed stationery, homework diaries and information booklets. Combine this with exhibition display, direct mail and book printing – we have everything you need to develop and grow without the risk and hassle of sourcing from a wide variety of providers.